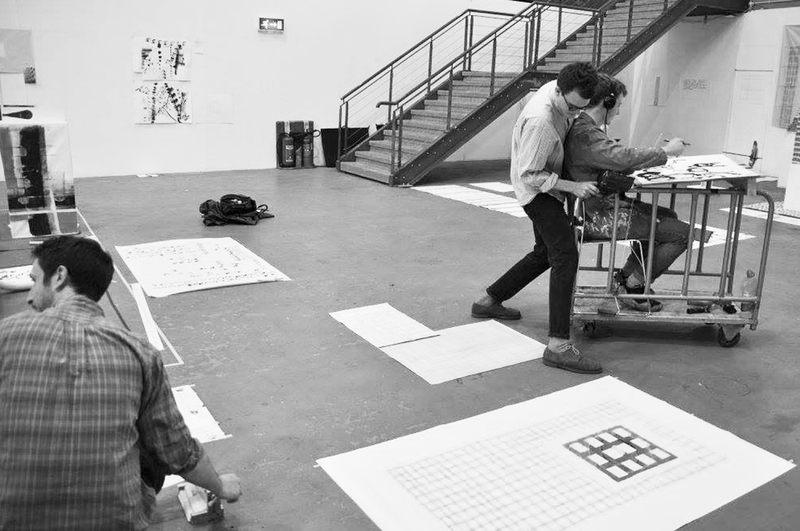 Studio MASH is a design practice working across the fields of architecture, installation, interiors, graphics and events. MASH is led by three architectural designers, brought together by a shared interest in transcending the traditional role of the architect in order to lend their expertise and enthusiasm to a diversity of creative industries. Established in 2017, Studio MASH has developed a portfolio which couples lively explorations of colour, texture and craftsmanship in domestic projects with an alertness to pressing social issues in their competition-winning installations. MASH's work embraces the creative power of collaboration and user participation at all scales of design. 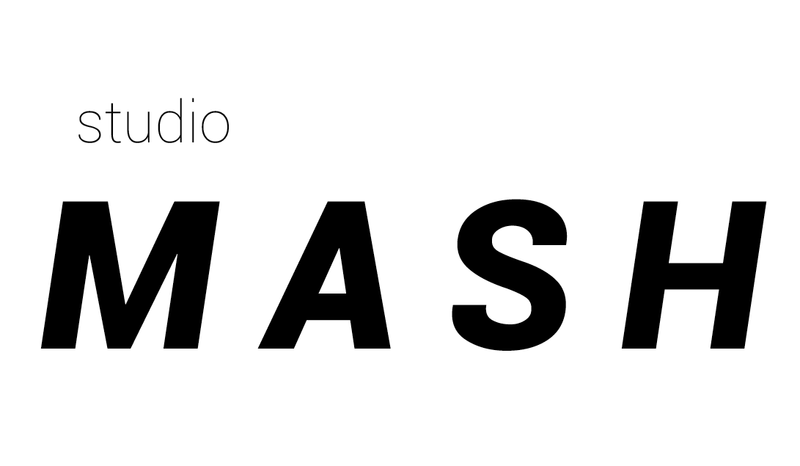 Whether you're an artist, an institution, a homeowner, a developer or a community leader, we would love to hear what you're up to and discuss what Studio MASH can bring to your project. Contact us here.